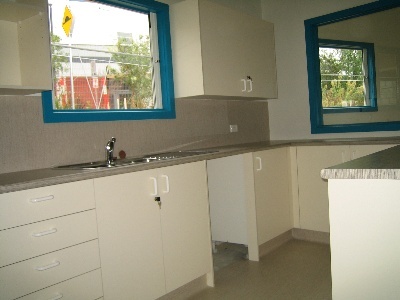 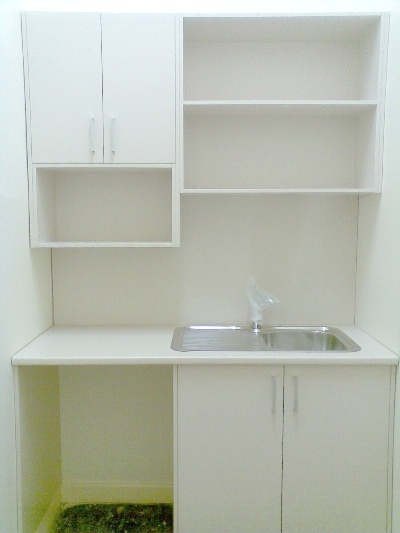 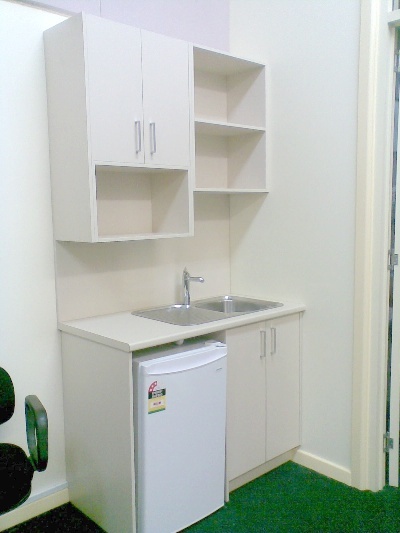 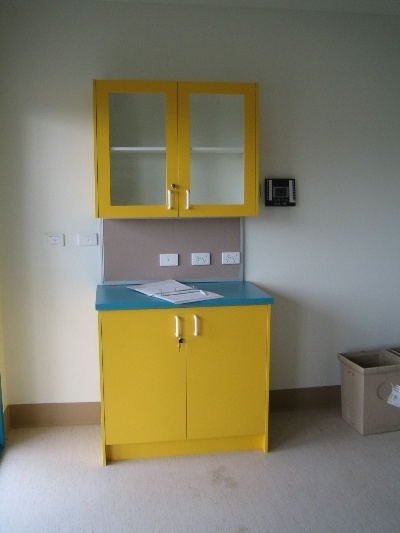 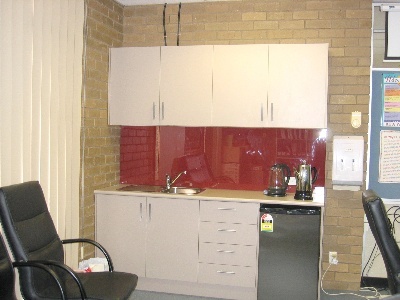 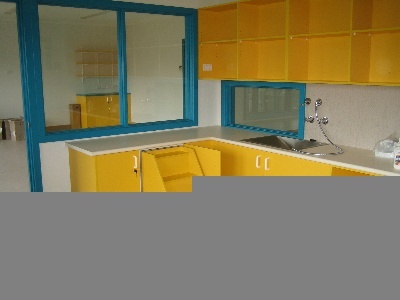 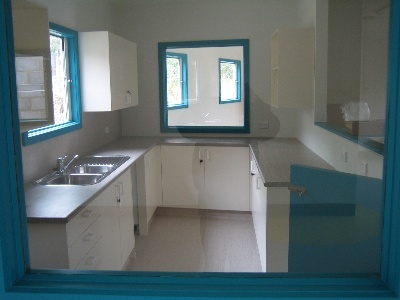 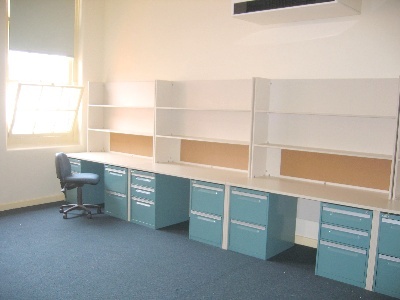 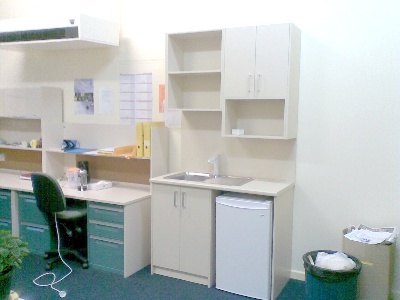 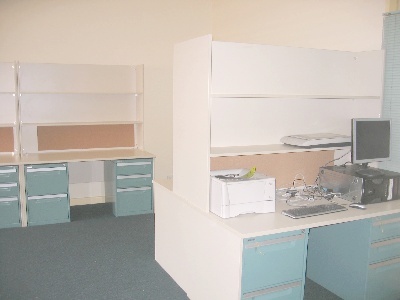 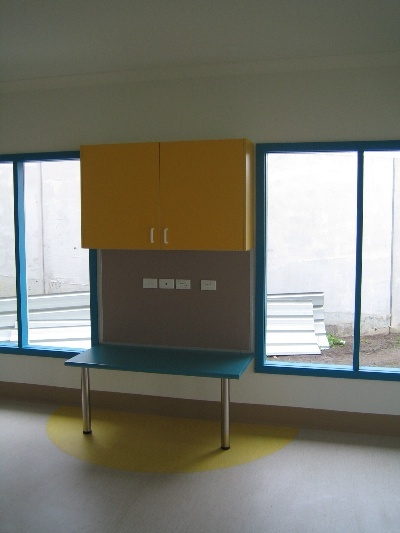 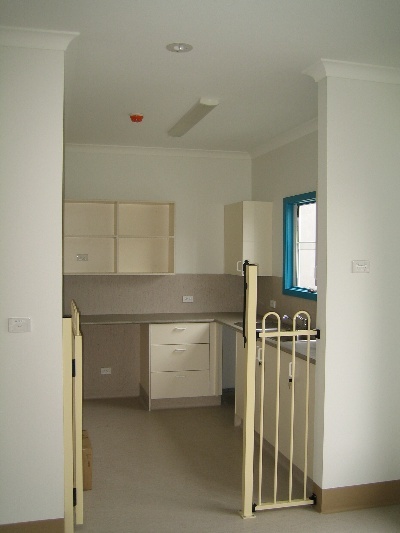 Plyboard has been involved in the fit-out of a number of educational institutions ranging from pre-school to tertiary. 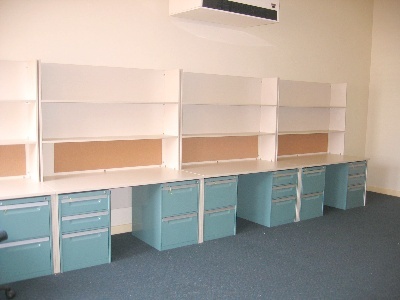 Unlike other educational suppliers,Plyboard can provide your institution with a unique affordable solution to your individual needs. 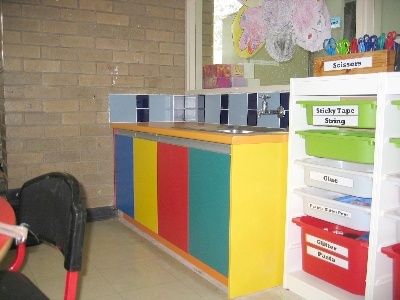 Unlike other educational suppliers, Plyboard can provide your institution with a unique affordable solution to your individual needs. 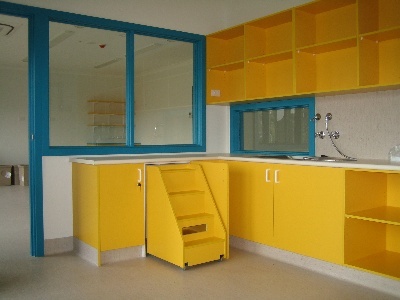 Our computerized cutting equipment can be programmed to cut and router any shape required from letters to animal shapes. 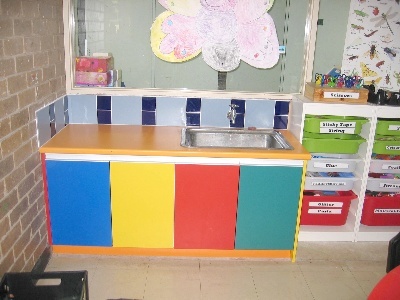 For the primary and pre-school years, an extensive choice of coloured board is available leaving the choices available only restrained by the imagination. 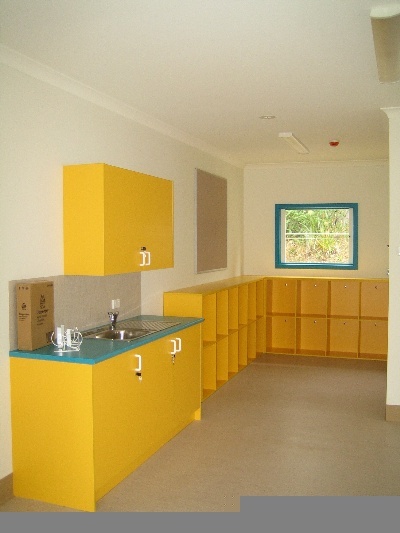 Don’t only consider the classroom needs, Plyboard has also been involved in the fit-out of staff rooms, kitchenettes and reception areas.